We should thank Rep Collins and his staff for working tirelessly the last three years to make digital music ecosystem fairer for songwriters and performers. We have not yet had a chance to review the 100+ pages of this bill but we look forward to reading it. 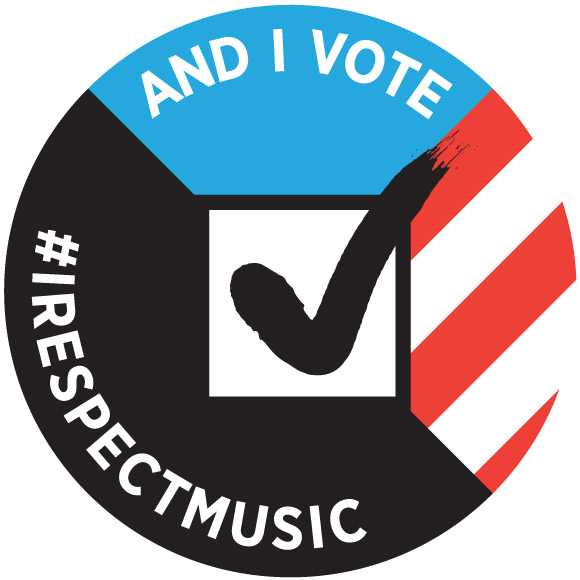 We strongly support the introduction of the Music Modernization Act which represents months of collaboration and compromise between the songwriting and tech industries. 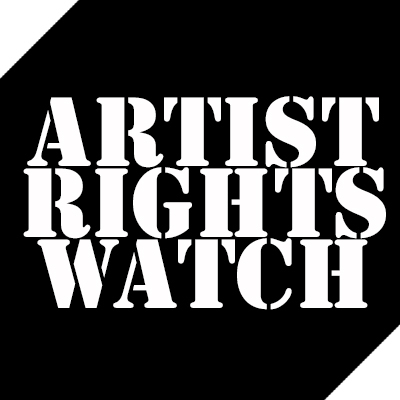 This legislation enables digital music companies to find the owners of the music they use and reforms the rate setting process for performing rights, ensuring that songwriters and music publishers are paid faster and more fairly than ever before. “For too long, digital music services have taken advantage of the ‘bulk NOI’ process and often failed to find the correct creators to pay, and now – by working together – this bill ends this practice by creating a private-sector system where money will no longer be lost to inefficiencies and lack of information. The bill also improves how mechanical royalty rates are calculated by introducing a willing-seller/willing-buyer standard.